One of the few lots left in Woolwich Twp where you can build the home of your dreams. The 25 foot wide driveway off Davidson Rd goes back approximately 800 feet and than opens up to a 1.5+/- acre country building lot and is the perfect place to call home. The approximately 1.5 acres that starts 800 ft back off the road to a setting that provides a great serene view and nothing but privacy. 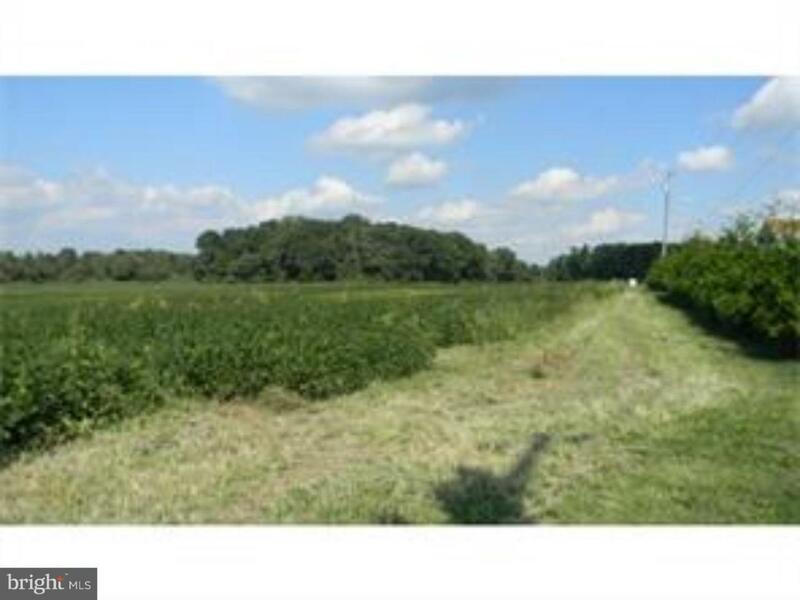 Property surrounding is farmland preserved to give you even more peace of mind. This is one of the most desirable areas of Woolwich and provides easy access to rte 295, Commodore Barry and Delaware Memorial Bridges. Shopping, restaurants and entertainment are only 10 minutes away! Yes you can have the best of both worlds with this great location. Builders hurry! Priced to sell now!! !